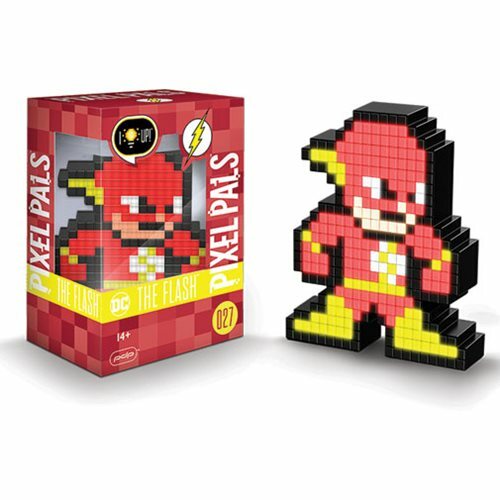 Light up your world with the Pixel Pals The Flash Collectible Lighted Figure! 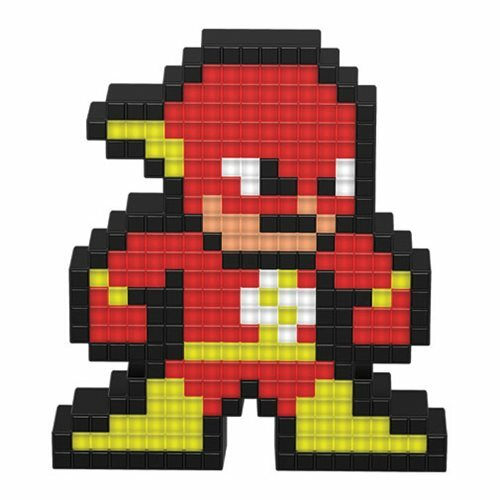 A staple of the DC comic book universe, The Flash defies the laws of physics with his superhuman speed and swift reflexes. In a freak lab accident, forensic scientist Barry Allen was struck by lightning while doused with chemicals giving him the super powers of the Speed Force. 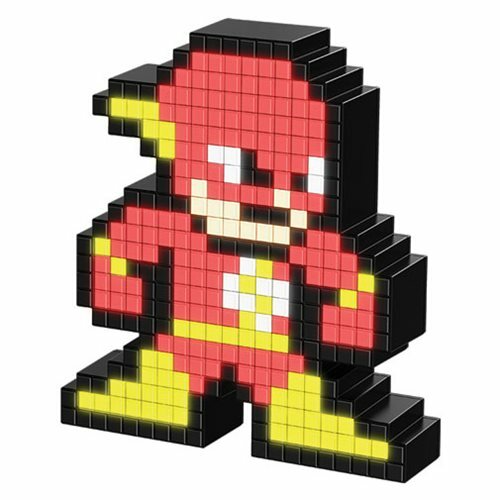 Now he races up buildings, across oceans, and around the world at light speed, as The Flash. Requires 2x "AAA" batteries, not included.